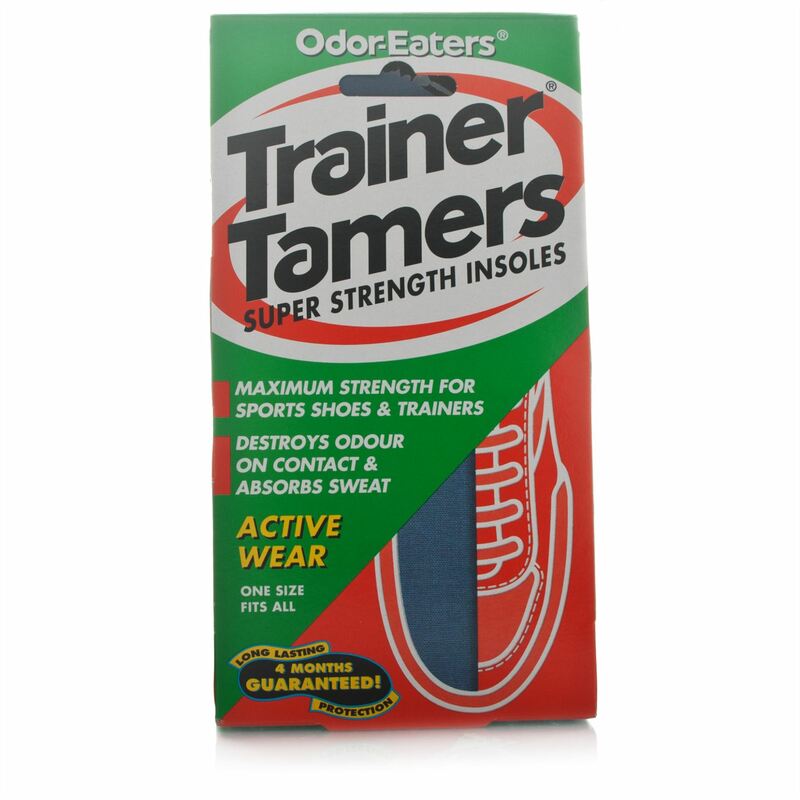 Trainer tamers are specifically designed for trainers and SPORTS SHOES. The special foam is soft yet tough, so it keeps springing back to fight odour. 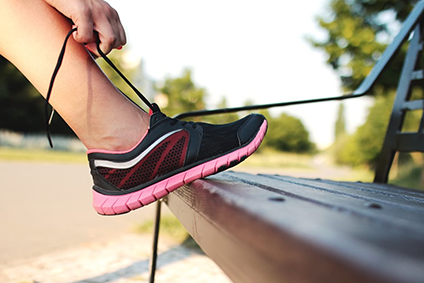 Now your trainers can stay fresh and comfortable no matter how active you are due to a powerful combination of technologies providing superior odour and wetness control that lasts for months. Maximum strength for sports shoes and trainers. Destroys odour on contact & absorbs sweat. 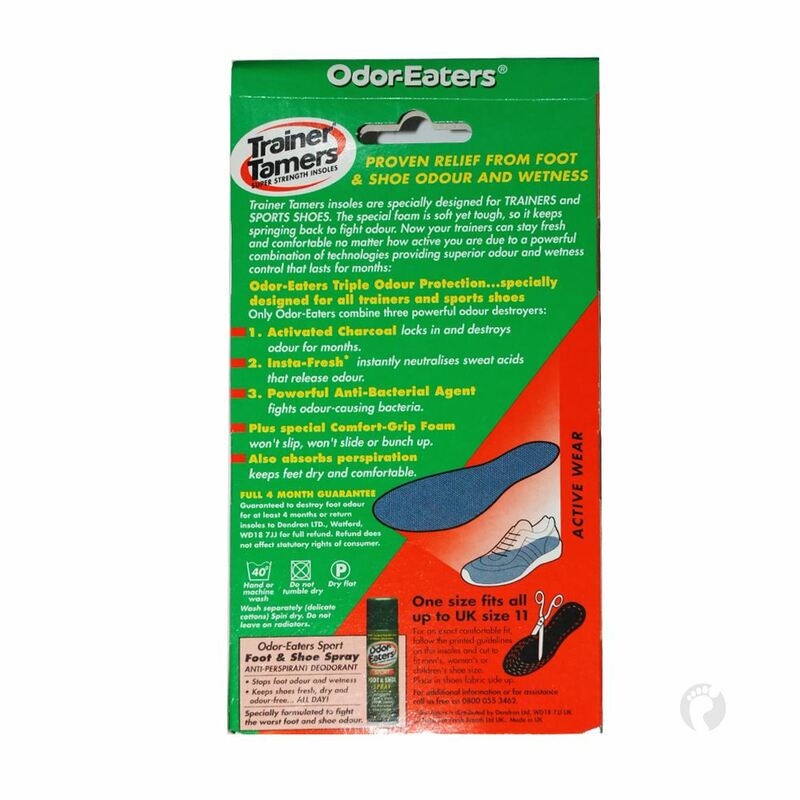 Proven relief from foot & shoe odour and wetness. Absorbs perspiration - Keeps feet dry and comfortable. Special comfort-grip foam. Won t slip, won t slide, won t bunch up. Long lasting protection with 4 month guarantee. Locks in and destroys odour for months. Instantly neutralises sweat acids that release odour. Place shoes in fabric side up. 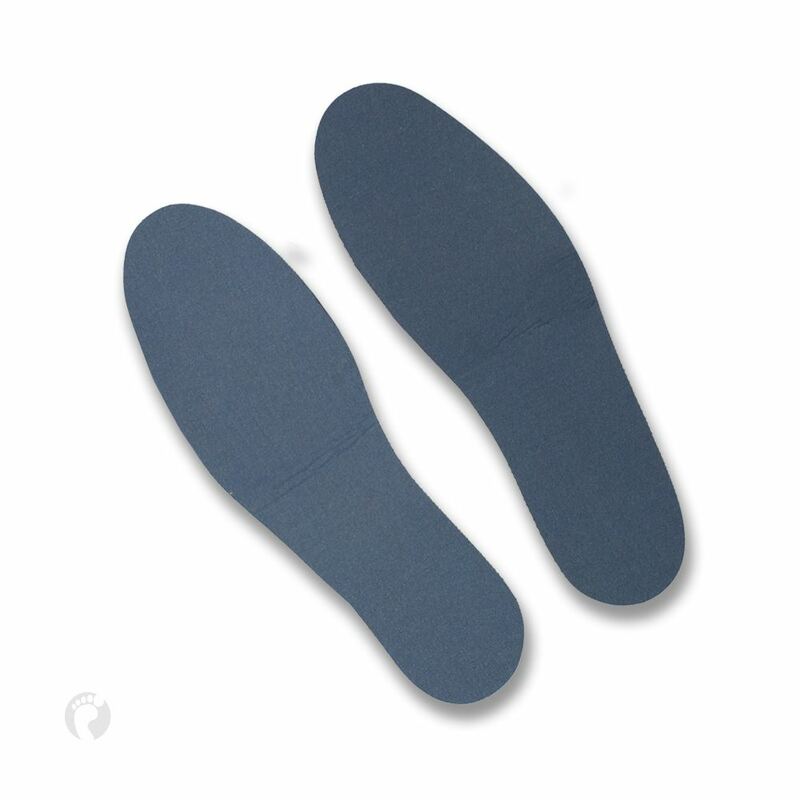 For an exact and comfortable fit, follow the printed Instructionslines on the insoles and cut to fit men s women s or children s shoe sizes.